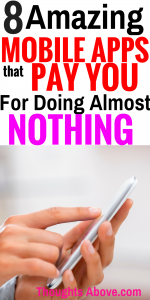 4 Free Mobile Apps That Pay You For Doing Almost Nothing. If you are new here, let me say on this blog that I love talking about self-improvement lifestyle in general. This covers how to live happily, how to be productive, and how to be successful in life and improve life situations like your personal finance. One of the ways you can improve your life is by making sure you have financial freedom. This means that you can maintain your desired lifestyle without a regular paycheck. Looking for some extra ways to make money can help you reach your financial freedom and goals. 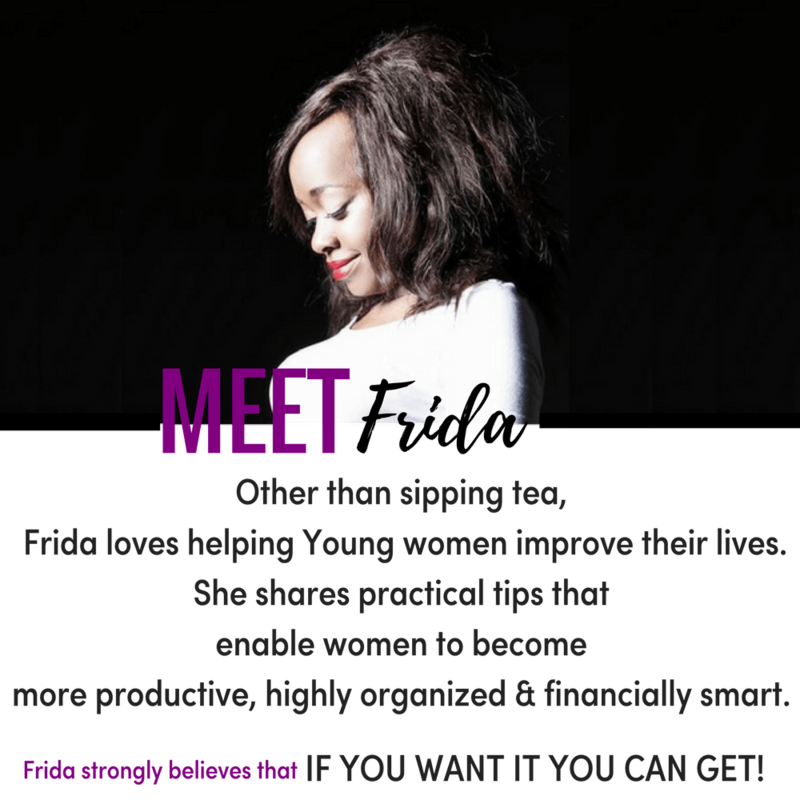 Thus, today, I will be sharing with you the best Apps that pay you thus helping you make some extra money almost doing nothing. To be honest, these apps might not swell your bank account, but they might boost your finances. To pay our debts faster and become debt-free. Examples of these debts could be mortgages or school loans or even credit cards, etc. To live a comfortable desired lifestyle. To live a simplified life with no stress. Helps to stop living paycheck to paycheck lifestyle. One goal that we all have in common is that we all want to make more money at some point. We all want to have enough money so that we never have to worry about money again. The only question is, “Are you ready to do it or not?” and what are you doing to achieve this goal? Have you started to make some extra money on the side? I leave that to you. Amazing Smartphones apps that pay you. So below are legitimate Apps that pay you thus helping you make some extra money on the side without using so much time and energy. 1. Make $250 with Swagbucks For searching online. Swagbucks is a website/App that pays you to do some simple tasks online. Then they reward you with points called SB, which you can later redeem for PayPal cash or gift cards. Some of these tasks involved are things you actually do online every day with your laptop. Approximately, you make $250/month from Swagbucks for an approximately 30-minute job a day. Sign up for Swagbucks here! How to actually make money with Swagbucks. Watching short videos- Basically, the videos are from all sort of categories like entertainment, home, travel, etc. So you’re likely to find something that appeals to you. Use it as a search engine- Earn points just for regular searching through the web. When you shop online for your favourite retailer brands, you get cash back. Get up to 25% discount on your purchases. Answer short surveys. Some of their surveys pay up to $35 per survey. Approximately, you can make $250/month with Swagbucks App for an approximately 30-minute job a day. Sign up for Swagbucks today and get a $5 welcome bonus if you sign up through my link. This App pays $36/ year for you to share your Amazon purchase history. Do you use Amazon to shop online then this App will pay you for that? Apps like shop tracker will pay you $3 monthly for FREE. That means $36 a year just by sharing your Amazon purchase history. Each month you will be given a survey to provide feedback about your Amazon purchases. This app is only available for the US-based residents. You have an active Amazon account. You can always opt out anytime you want by uninstalling the App or software. Download ShopTracker from here for free. This process takes approximately 2 minutes. Earn $3 for registration within 48 hours. Once you have installed the App, it will ask you to log into your Amazon account to interlink the two and the app will only collect Amazon purchase history. Get paid to share your opinion on your free time. You can make $350-$1000/ month with these APPs by simply sharing your opinions. Some Apps/websites will simply pay you for simple tasks like sharing your opinions online via surveys. I have been taking these surveys (mentioned below) for the last 3 years, and I make around $300 -$500/month and sometimes even $1000. This takes approximately 30 minutes to 1-hour work a day. Normally, I tend to do them when I’m chilled out or when watching Tv or sometimes on weekends during my self-care time. I would suggest that, if you want to maximize your earnings and make some extra cash, you sign up for all these surveys mentioned below. For one, I noticed that sometimes one website may run out of survey tasks. In such a situation, all you need to do is look for other surveys to do on the other websites you signed for. So, the whole point of signing up for all these mentioned survey websites is simply to maximize your earnings. I hope you are with me. Below are some of the best legitimate paying surveys for you to try. To sign up and start making money click survey names. Always remember to check your email to verify after you sign up. Sometimes you may find that emails sent might be in other folders like promotional, junk/ spam. Use a valid active email when signing up. Always make sure to check your email to confirm/verify your sign up to qualify. If you didn't see their email, check the junk/spam/promotional. Never pay any amount to join any website. 20 legit Ways to Make Extra Money in the New Year 2018. 6 Easy download mobile Apps that will help make money right now. 10 proven and tested ways to save money on your Amazon shopping. 3-minutes sign up App that will save you money on everything you can think of. 10+ practical ways to save money even when on a tight budget. 10 budget-friendly gift ideas your friend actually want this Christmas. 10 useful gifts ideas that will make your dog/cat happy over holidays. I had heard of some of these but others were new to me. Passive income is the best! Hey I love Swagbucks! I use it constantly and I’m using it to help me gear for Christmas this year with the free gift cards lol. I had no idea that some of these were literally zero effort! Definitely going to check out the one that leverages your Amazon history. Great resource!